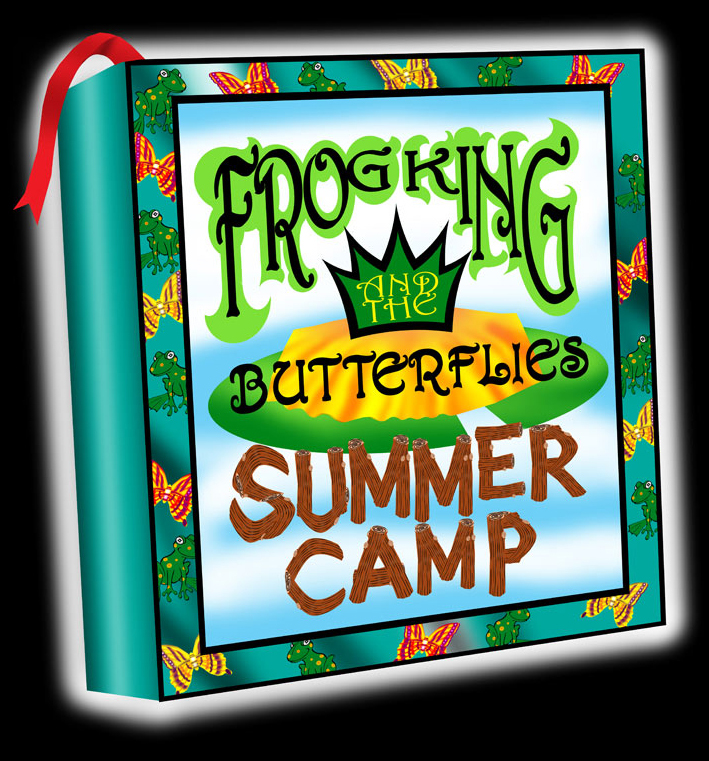 frog king and the butterflies summer camp! 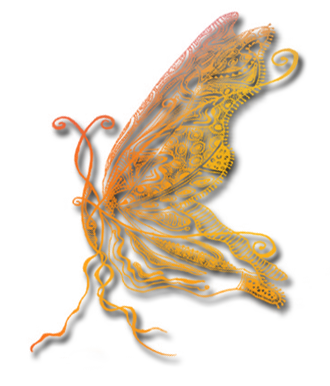 FROG KING AND THE BUTTERFLIES SUMMER CAMP is a 3 - day, 3 sound system, multi - camp outdoor celebration on private land in upstate New York. Now in its 3rd year, the Summer Campers bring our connected NYC and beyond art / music / performance / event friends and families to an open space in the mountains, where we can all share our collected bottomless reservoirs of talent and skills in the arts of revelry and merrymaking, away from the confines and hussle of the city. 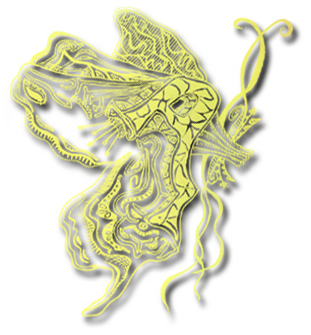 We hope that everyone will consider the campout as their own, and to participate with us in every way possible, from building camps to cooking food to making art. … and we ask you all to join in making the event happen! See the sidebar for info on setting up a camp, playing music, bringing art, performing, sharing a ride, donating gear, or volunteering. If you have an idea we didn’t mention, please write us through the contact page, and let us know what you are thinking! This event is about all of us creating our own space of sound, color, and expression, where we can collectively experience a glimpse of a possible world of our own making, not just for a night, for a moment in time within our own vision of community…where together we replace the society of the spectacle with our own microcosmic culture of connected yet autonomous living nodes who share in each others beauty and ideas… where the spectator is the performer, the artist is the woodchopper, the singers are the players…We hope to hear from you, and that you will all join us!